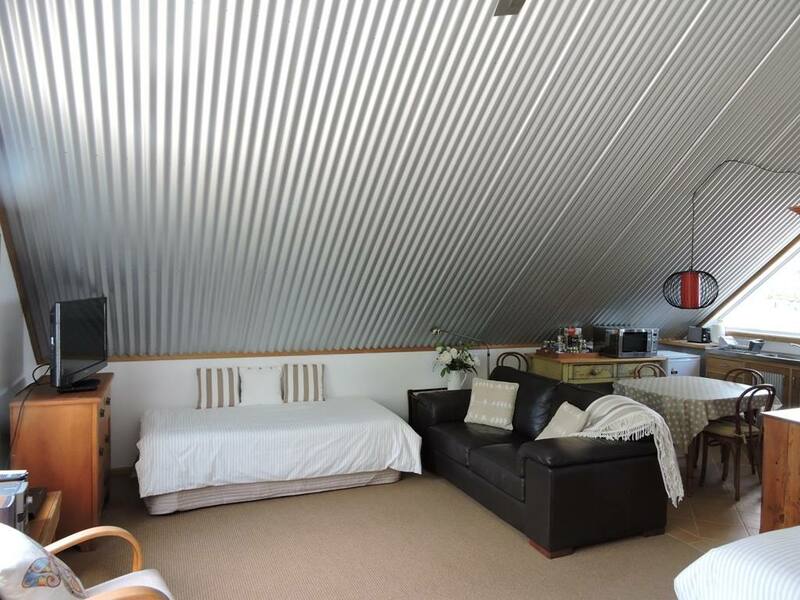 Wejalee is a modern, open plan self contained unit providing a queen size bed & 2 single beds. 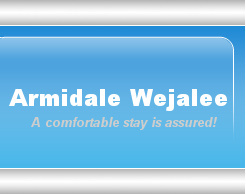 'Armidale Wejalee' is a modern self contained unit, providing a queen size bed & 2 single beds. 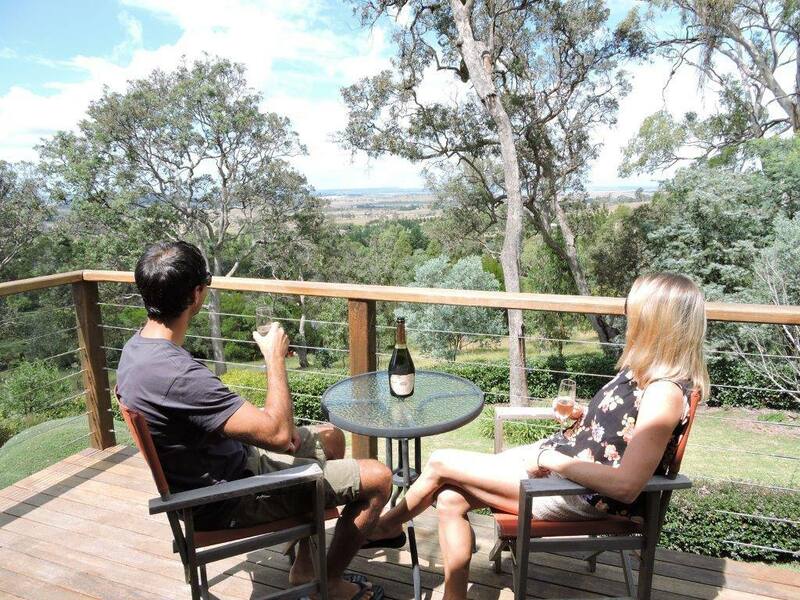 Enjoy your continental and hot breakfast, BBQ, other meals available (notice required) from the elevated deck with brilliant views of the New England countryside. 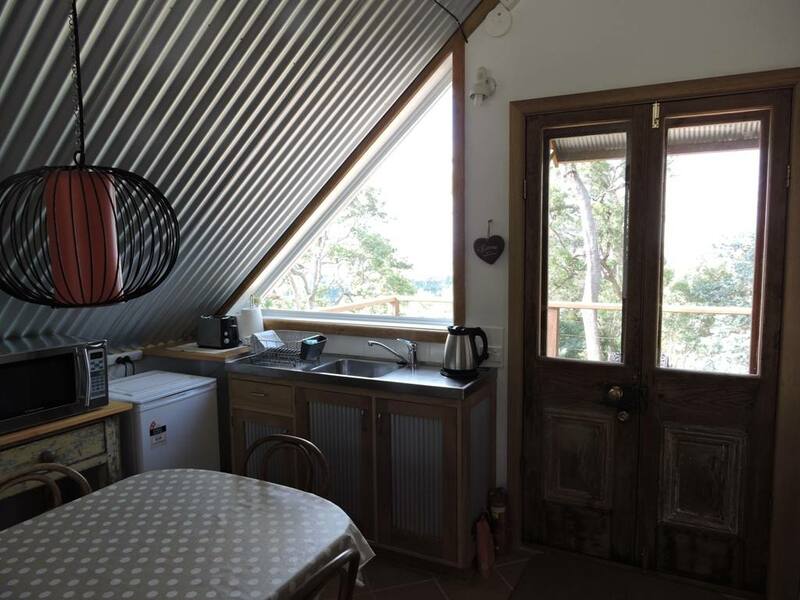 Tariff (AUD Australian Dollars) - includes a delicious Continental Breakfast with fresh fruit, etc. 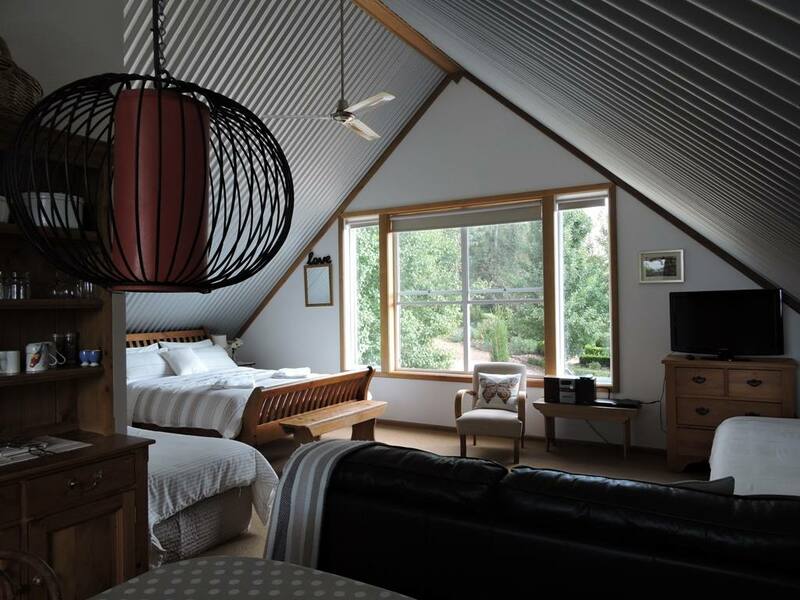 A comfortable stay is assured!